Spring cleaning? House renovations? Finally making room in your garage for your cars? 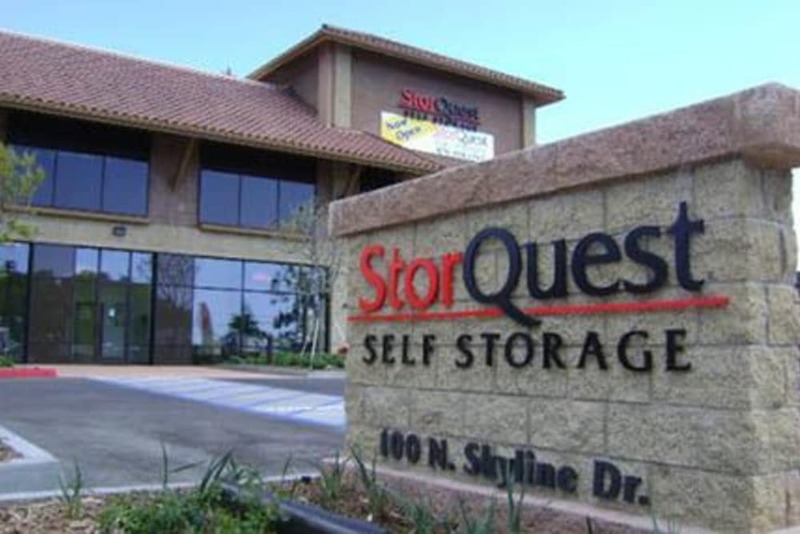 StorQuest Self Storage in Thousand Oaks, CA, is dedicated to giving you a personalized and stress-free self storage experience. 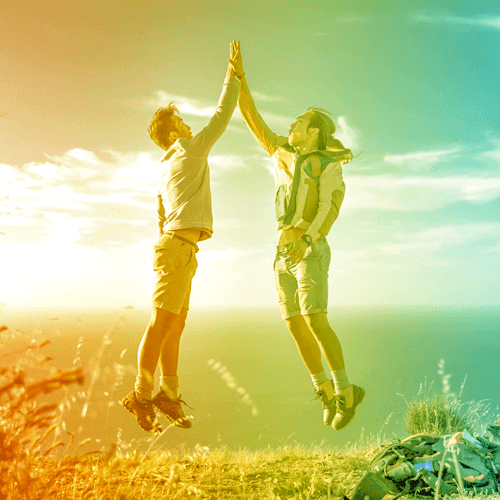 At StorQuest Self Storage, we offer a variety of storage services to fit the individual needs of each of our customers. 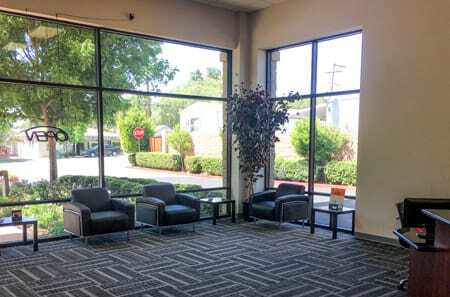 We are conveniently located in downtown Thousand Oaks on Skyline Drive, just north of Thousand Oaks Boulevard. 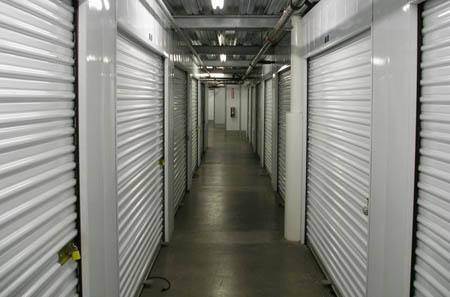 As your self storage consultants, we will take the time to assess your situation and the belongings you are storing in order to determine exactly which type of storage unit would work best for you. We have a variety of storage unit sizes to meet your storage needs. If you are only looking to store a few boxes and small furniture, ask about our closet-like 5’x 5’ storage units which are perfect for housing garden tools or seasonal decorative items. Need to store the contents of a 5+ bedroom house? Ask about our 10' x 30’ storage units. 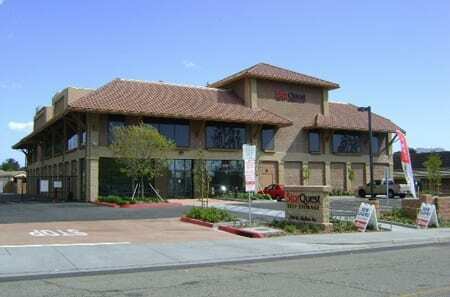 Our Thousand Oaks location offers both self storage and commercial storage units for your business. Along with scheduled maintenance and pest control, we perform daily checks of the property to ensure that our facility meets our golden standard. 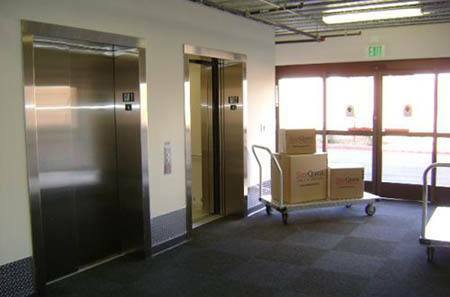 Our state-of-the-art and clean storage facility has many ground-level units and drive-up access units, which makes for a smoother transition when transferring your items from your vehicle into your unit. We also provide climate-controlled self storage units to protect those delicate electronics or family photos from damage caused by extreme heat or cold. 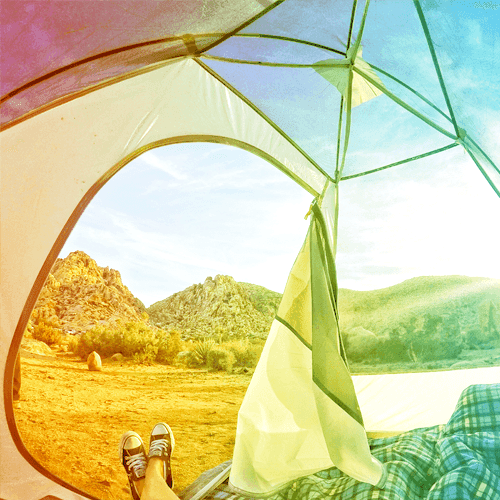 When storing with StorQuest Self Storage in Thousand Oaks, you won’t have to worry about the safety and security of your belongings. 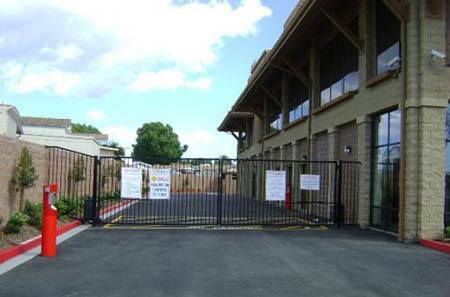 Our storage facility is well-lit, entirely monitored by 24-hour surveillance cameras, and has computer-coded gate access to ensure that only StorQuest tenants with individual gate codes can enter the premises. 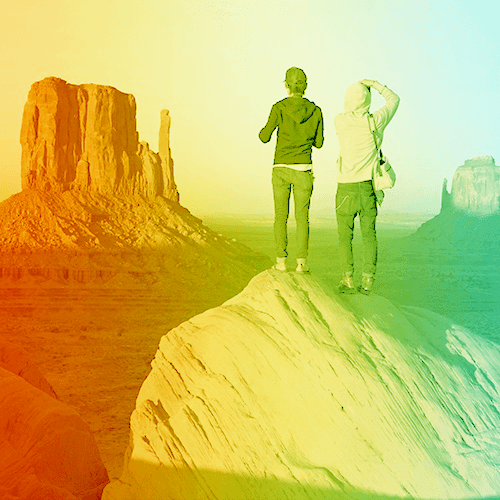 For your added convenience, we also offer packing and moving supplies in-store and online. 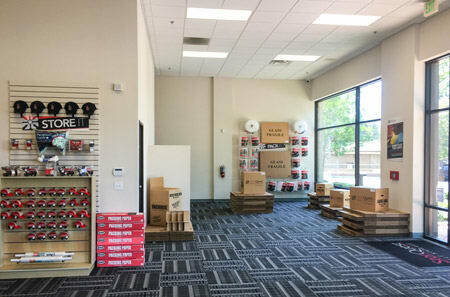 Come visit us today so you can see all the great features our Thousand Oaks storage facility has to offer.